ASU team will transform NASA data into "bite-size educational experiences." NASA project pulls together rock-star team of ASU scientists. Aim of ASU project is to teach science as a process, as solving problems. Arizona State University’s School of Earth and Space Exploration is about to take the whole nation on a school tour. Rock stars in their fields will guide virtual field tours of bodies in the solar system. Mars experts Phil Christensen and Jim Bell will help students explore the Red Planet. Enceladus researcher Ariel Anbar will show them Saturn’s tiny icy moon. Erik Asphaug will lead the way to asteroids. Part of the school’s mission is outreach, said School of Earth and Space ExplorationThe School of Earth and Space Exploration is an academic unit of the College of Liberal Arts and Sciences. (SESE) director Lindy Elkins-Tanton, and with a new $10.18 million grant from NASA, SESE’s impact on schoolchildren will go from thousands to millions. The school’s top researchers will develop next-generation digital learning experiences that incorporate NASA science content. The result of the five-year project will be “bite-size educational experiences” available for free on the Internet, according to Elkins-Tanton. ASU is the sole Internet platform content-delivery method within the new NASA education program. “We’re it,” Elkins-Tanton said. NASA has a ton of content on the Web. ASU will work with designers to create interactive content on a platform that makes NASA data accessible and interactive. “We were trying to take all those ideas and bring them to the next level of effectiveness,” said Elkins-Tanton, principal investigator on the project. Students will go to a portal, select from a library of experiences and be launched into a cool NASA data-infused experience, Anbar said. It’ll be different from traditional NASA outreach, which typically buries the user in facts. In this effort, students will be taught to solve problems they haven’t seen before. SESE officials said they hope to get to a scale of millions of users. To this end, SESE has put together a crack team, led by principal investigator Elkins-Tanton, deputy principal investigator Anbar, and co-investigators Steven Semken, Sheri Klug-Boonstra and Dror Ben-Naim. Other co-investigators include SESE’s Erik Asphaug, Jim Bell, Phil Christensen, Scott Parazynski, Meenakshi Wadhwa, Sara Imari Walker, David Williams and Patrick Young. With faculty like these on board, it will be like having Jacques Cousteau build your aquarium. Together with adaptive learning provider Smart Sparrow, this team will develop personalized and adaptive learning experiences centered on astrobiology and “small bodies” such as Saturn’s moon Enceladus, Jupiter’s moon Europa, and asteroids. These are specific areas of expertise among the NASA subject-matter experts on the ASU team. “They will bring their expertise to our content,” Elkins-Tanton said. The grant comes from NASA's Science Mission Directorate. Their vision is to share the story, the science and the adventure of NASA's scientific explorations through stimulating and informative activities and experiences created by experts, delivered effectively and efficiently to learners of many backgrounds. Other Cronkite Award recipients include TV news anchors Charlie Rose, Diane Sawyer and Robin Roberts; newspaper journalists Ben Bradlee, Helen Thomas and Bob Woodward; and media executives Katharine Graham, Al Neuharth and Bill Paley. Cronkite personally presented the award during its first quarter-century. 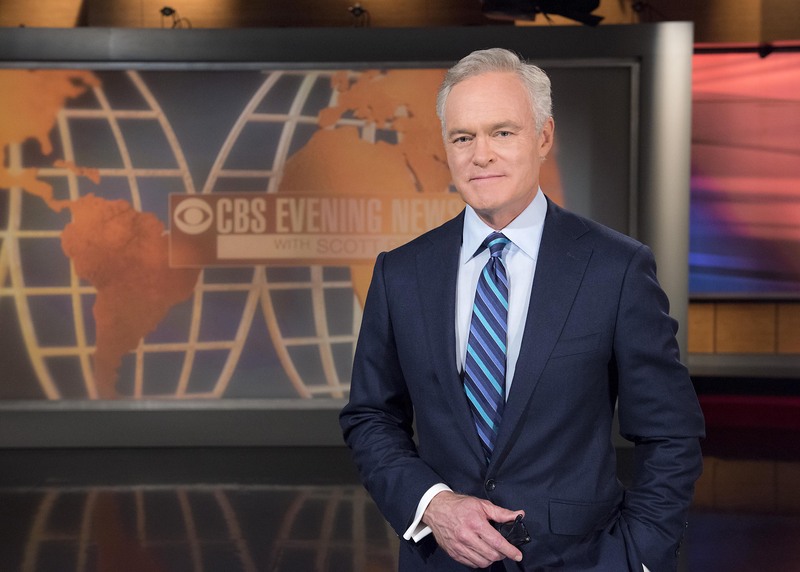 The CBS News anchor died in 2009.